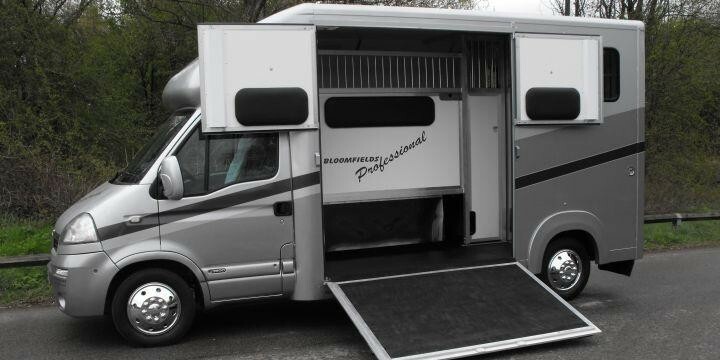 Equimat Trailer Mat is designed to provide horses with a safe loading and unloading, as well as safety and comfort during transport. The matting has excellent durability and prevents slipping. It is simple to cut and fit yourself to any trailer or transporter. Contact us for more information.